Nice 5.31 Acres with a Well already in place. 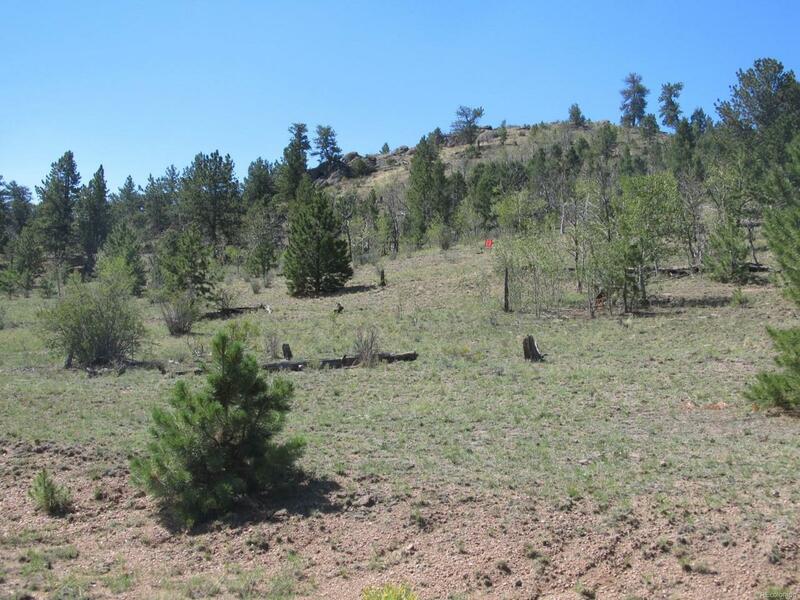 Property has Views of Pikes Peak and the Puma Hills as well as a nice Valley View. Property has trees and nice rock outcropping. Borders Big Ranch.